Want To Improve Your Diving? We're Here To Help! This is our specialty! Unfortunately most certification courses skim over the fundamentals of how to actually improve your diving. We're here to help you fill that gap! Discover our FREE guides. Focused on specific topics which are commonly overlooked you'll get valuable lessons, tips and tricks not found anywhere else! Take a deep dive into one particular aspect of diving. These are the most practical and complete courses available with no fluff. Just practical real world lessons for you to apply! 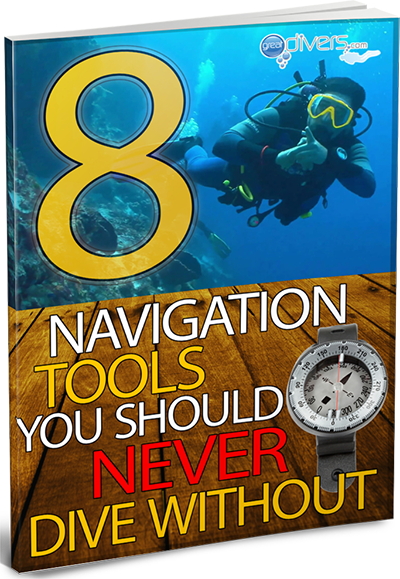 Whether you're a newly certified diver or an experienced one, you'll find practical actionable lessons and tips here. We're a growing community of divers interested in safely experiencing the underwater world to the fullest. We give you the lessons which come from years of ﻿﻿diving experience so you can short cut your learning curve. Where Should I Send The Book?